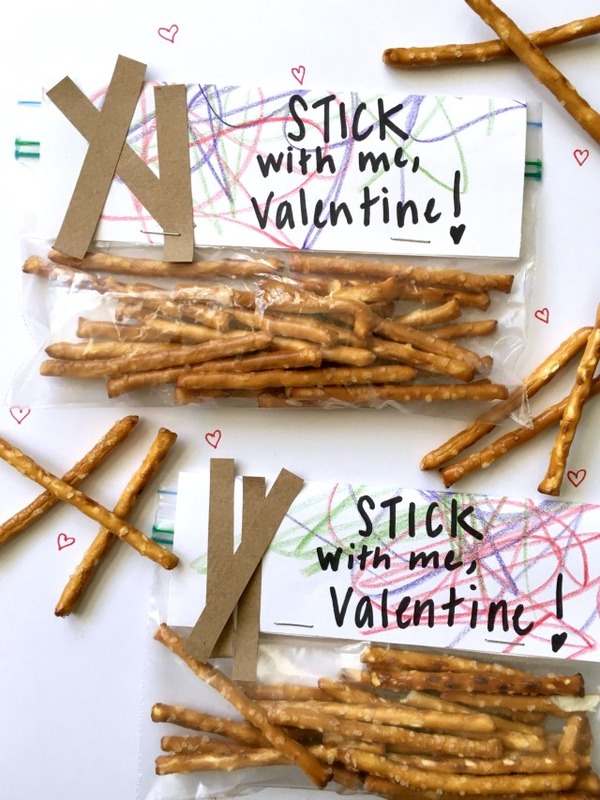 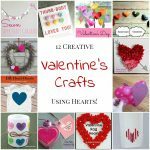 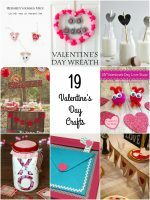 I love handmade valentines, especially if they’re ones that the kids can help create! 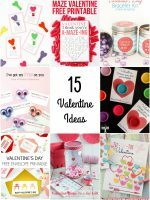 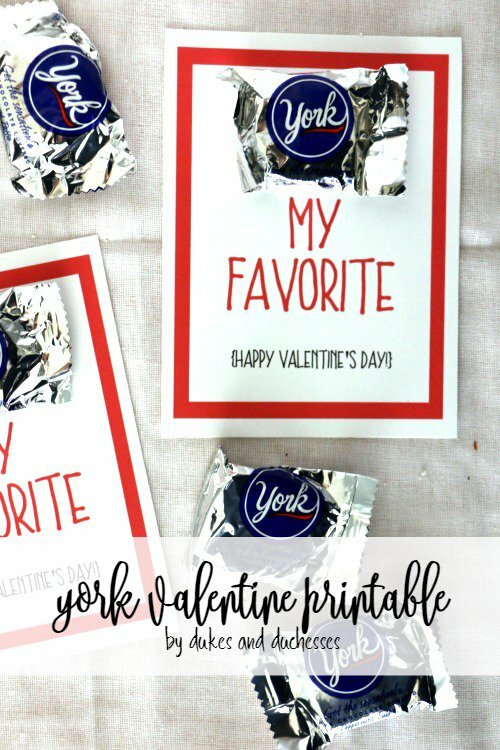 If you love making your own valentines to hand out every year, I’ve rounded up 10 super cute DIY valentines and free printables that you can use for your valentines this year! 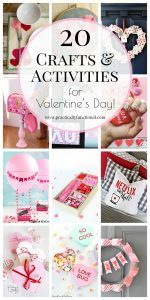 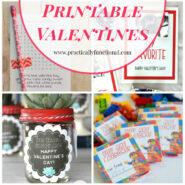 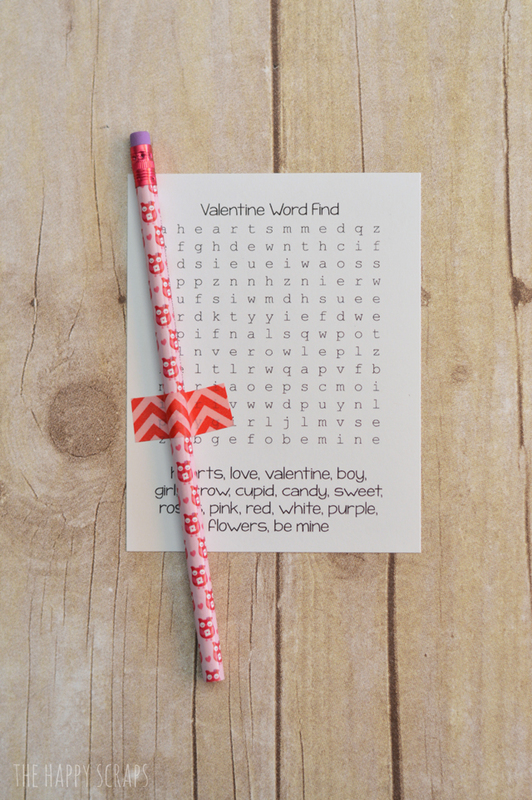 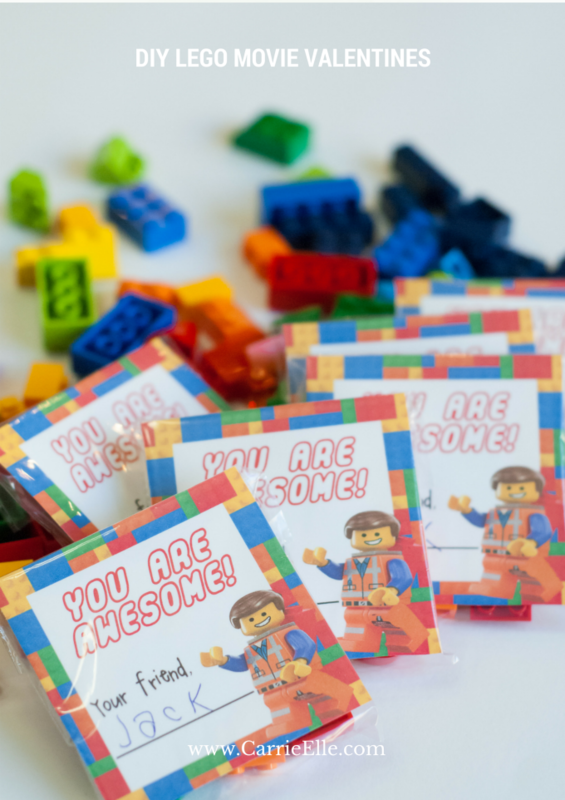 Here are 10 adorable printable valentines from last week’s Creativity Unleashed link party! 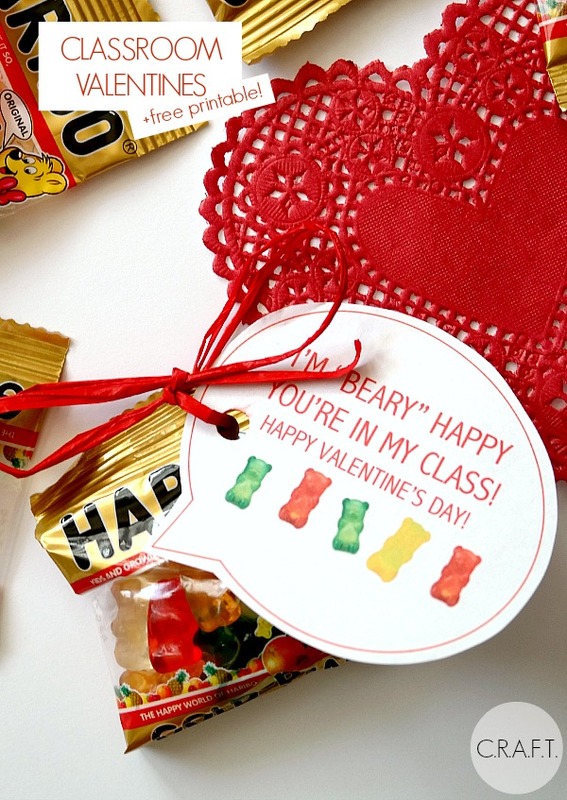 I’m Beary Happy Valentine from C.R.A.F.T. 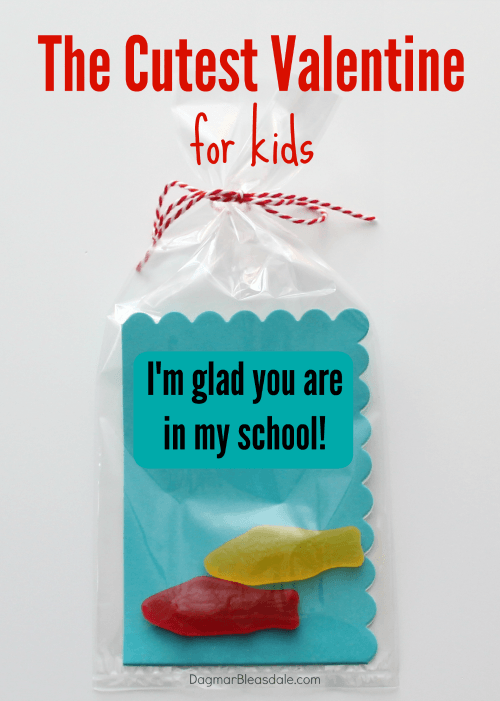 Hi Jessi! 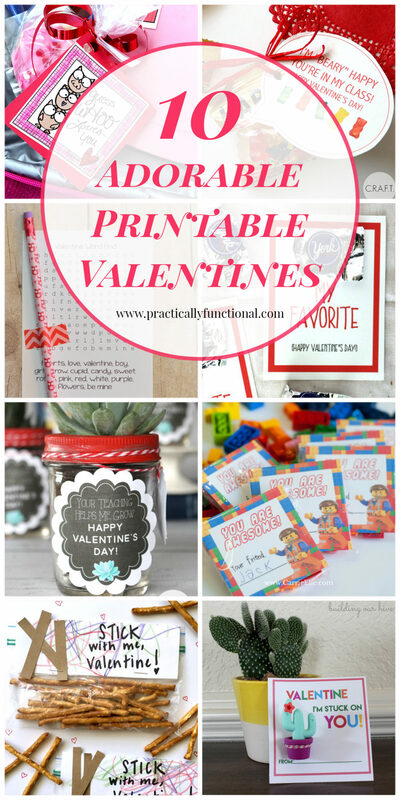 Thanks so much for including my Valentines in your sweet roundup! 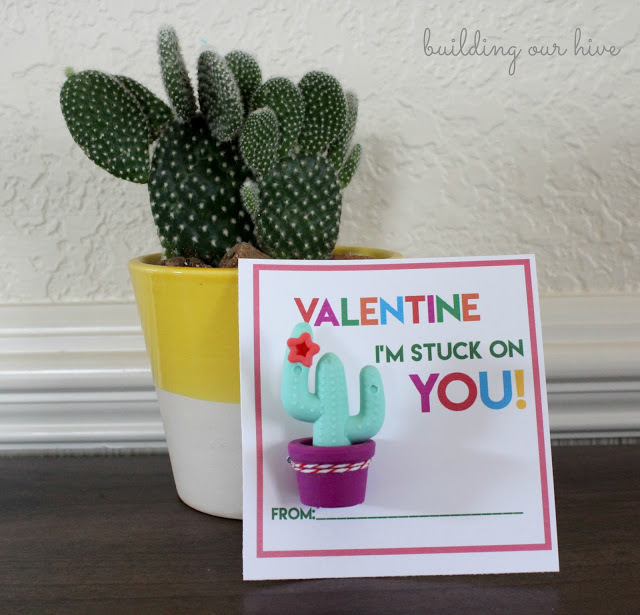 I love your picks, especially the cactus one. 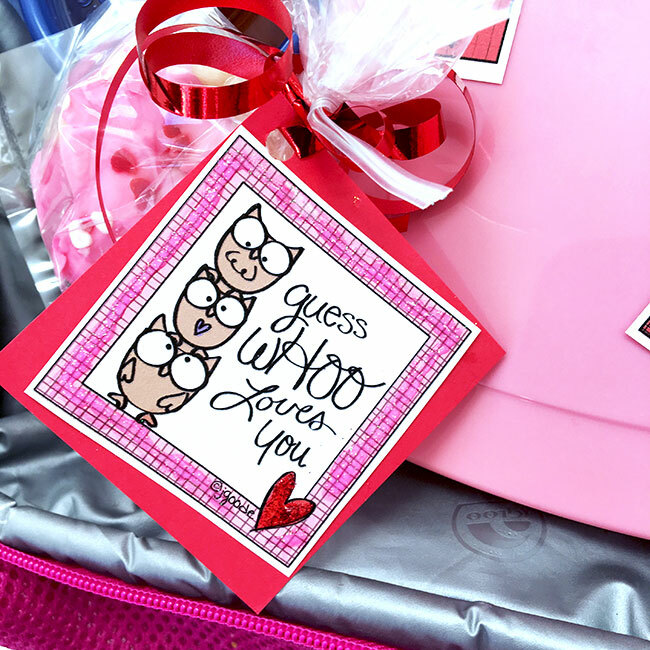 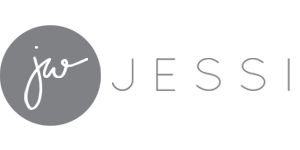 Have a great Valentine’s Day!